World Champion Mark Selby and home favourite Marco Fu will be among the field when The Hong Kong Masters 2017 takes place next month. Organized by the Hong Kong Billiard Sports Control Council Co. Ltd. (HKBSCC), subvented by the Leisure and Cultural Services Department (LCSD) and sanctioned by World Snooker Limited (WSL), the Hong Kong Masters 2017 will be staged at Hong Kong’s Queen Elizabeth Stadium from July 20 – 23, 2017. The Hong Kong Masters 2017 is one of the events commemorating the 20th anniversary of the establishment of the Hong Kong Special Administrative Region and is also one of the most significant snooker events in Hong Kong in decades. 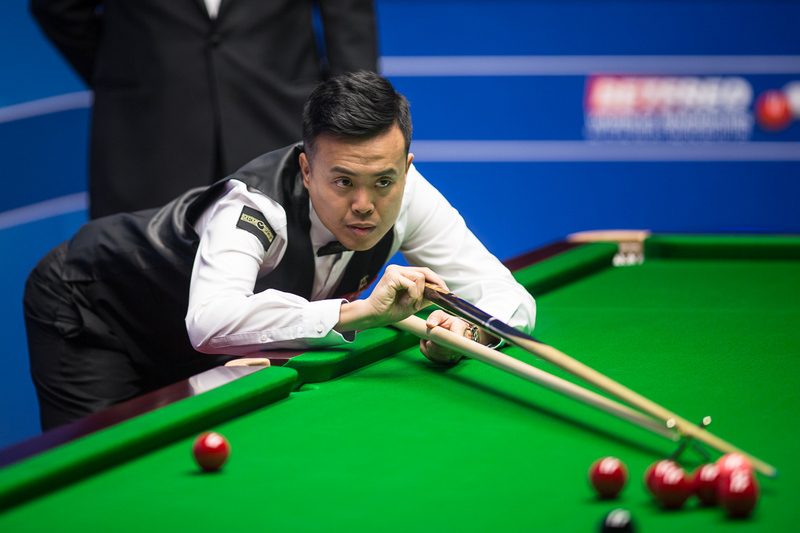 The much-anticipated event will bring more than ten world-class players to showcase the best of snooker to the Hong Kong audience. It is made up of the main tournament which will be contested by eight top professional players in knock-out format, as well as exhibition matches featuring legends of the sport including local star Ng On Yee. 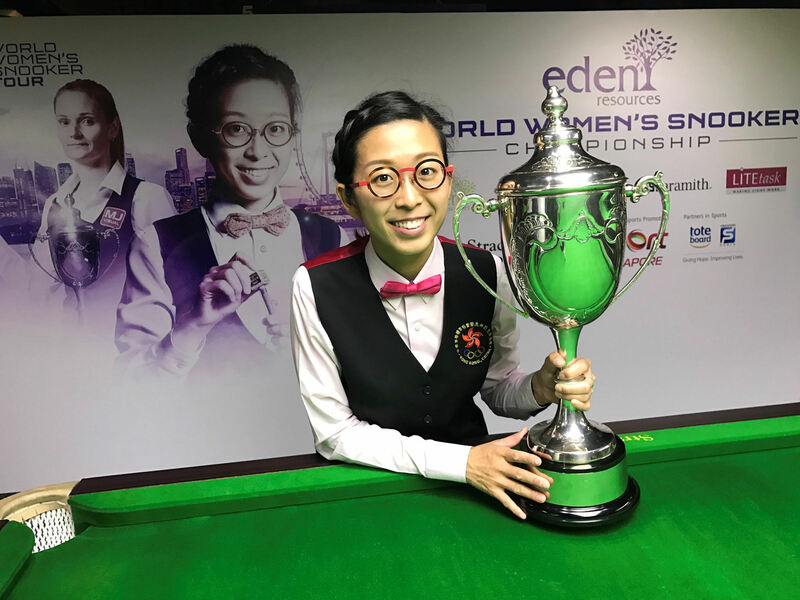 In addition to celebrating the 20th anniversary of the Hong Kong Special Administrative Region, this event is also aimed at promoting Sport-for-All, equipping Hong Kong to host more international snooker events, and rewarding all snooker fans in Hong Kong, as so many of them have grown up with the sport in past decades. More event details such as the full line-up of the players, match schedule, and ticket information will be announced at a press conference shortly. Found in December 1993, Hong Kong Billiard Sports Control Council is a non-profit organisation, which is devoted to enhance and promote the development of billiard sports. In 2000, Hong Kong Billiard Sports Control Council was officially registered as Hong Kong Billiard Sports Control Council Company Limited (HKBSCC) with the aim of extending the development of billiard sports. HKBSCC is one of the members of the Sports Federation & Olympic Committee of Hong Kong (SF&OC), the International Billiards & Snooker Federation (IBSF), Asian Pocket Billiard Union (APBU) and Asian Confederation of Billiard Sports (ACBS).